Sylva, NC. 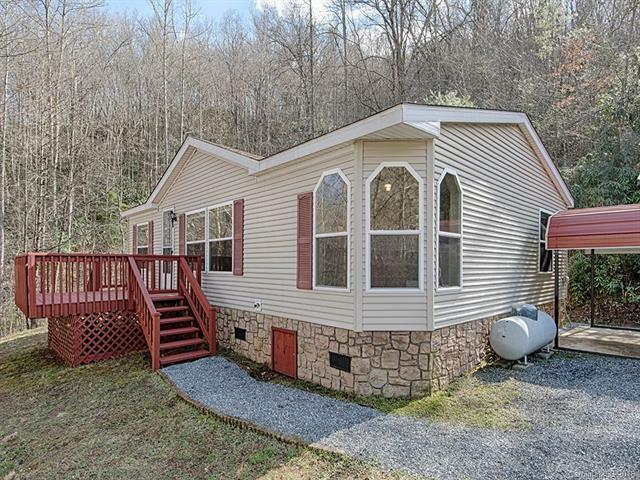 Enjoy a private and quiet setting with a mountain view! Centrally located near Sylva, WCU, and Franklin. Very well maintained 3bed/2bath home! Newly stained 10x10 deck. Home has been recently pressure washed. New roof installed in 2011. Storage shed with electricity. Carport on a concrete pad. Incredible price!